Mark David Roseman, Ph.D., CFLE is a child custody consultant, Certified Family Life Educator, mediator and expert speaker on contemporary family issues, particularly high conflict divorce, and co-parenting. Most notably, Dr. Roseman served as Assistant Director for Child Access Services (1999-2006) for the Children’s Rights Council in Washington, DC. 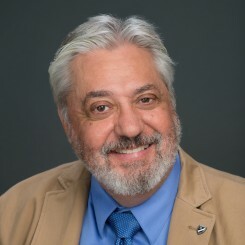 where he closely assisted joint custody pioneer, David L. Levy, whose public advocacy and legislative testimony for joint custody led to shared parenting statutes in over 30 states.